Joni is an Amarillo native, although she lived for many years in the Oklahoma City area. 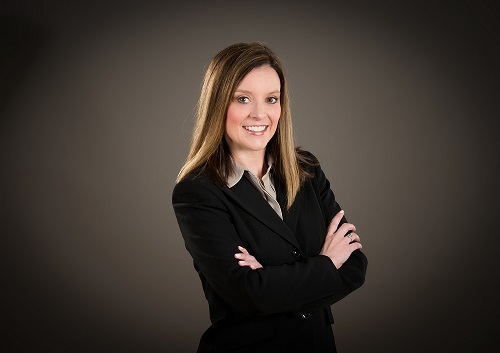 She has been practicing law in Amarillo since 2002 and has been actively involved in the local bar associations during that time. Her hobbies include yoga, reading, and quilting. Joni’s practice includes a variety of civil litigation, including oil and gas and eminent domain lawsuits, contract suits, insurance defense, construction litigation and contested probate cases.